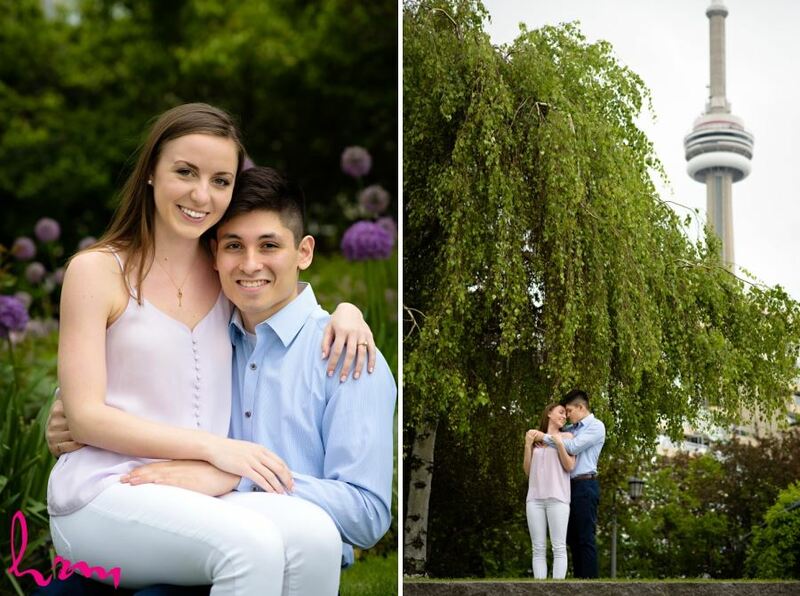 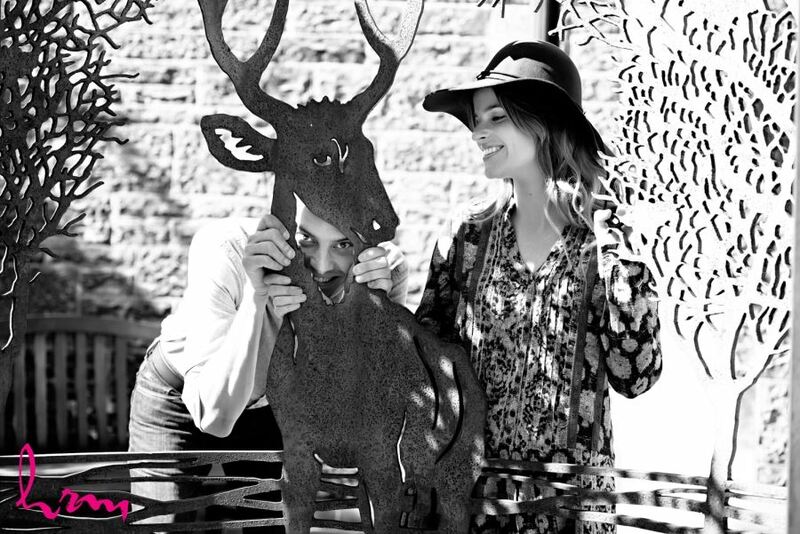 What a great little spot in Toronto for Abbey & David's engagement session! 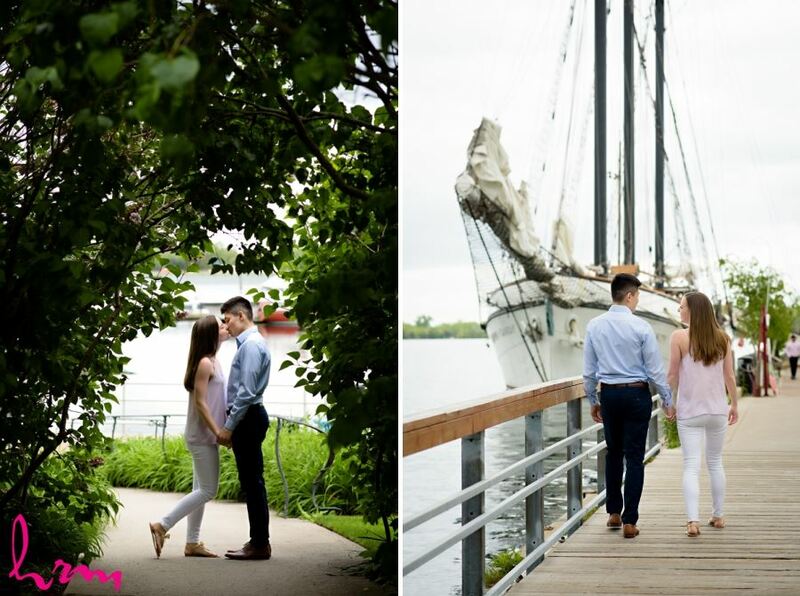 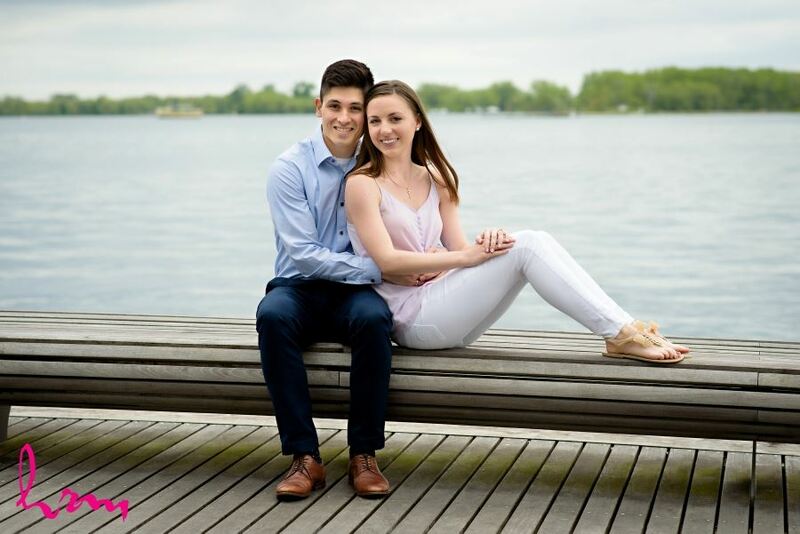 We had originally planned to do their session on the Toronto Islands, but due to flooding we had to switch gears. 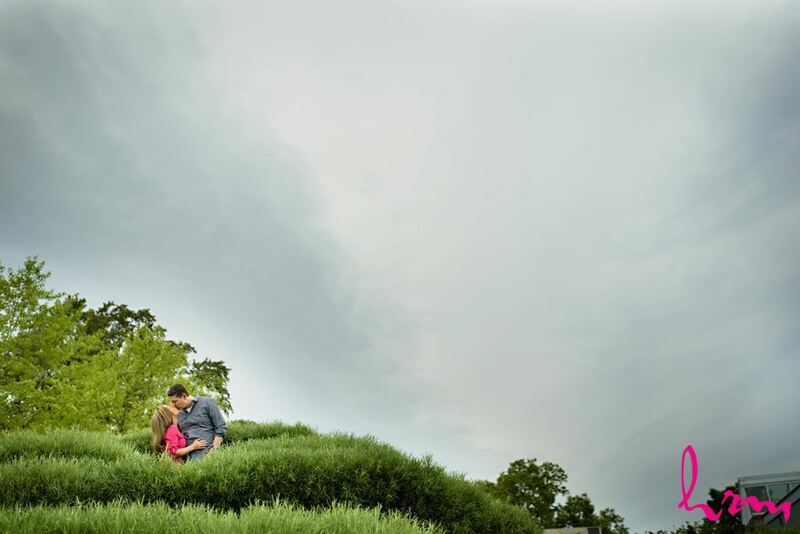 Abbey and David choose the beautiful Music Gardens and it was just perfect! 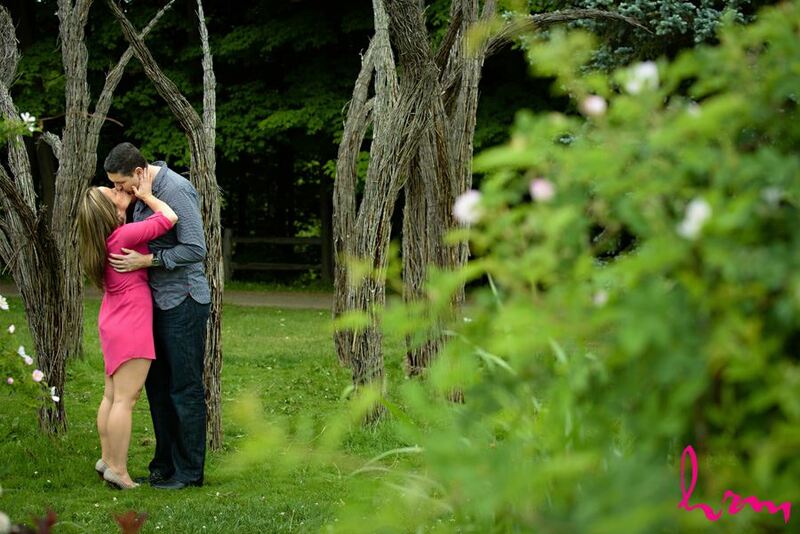 Abbey also wore the perfect colour top to match the flowers in the gardens, loved it! 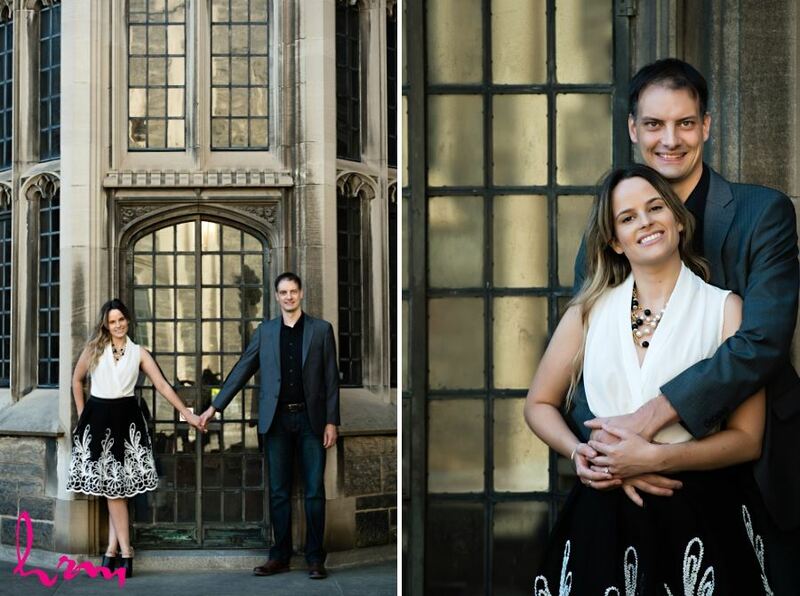 I met up with Taryn & Matt at the beautiful U of T campus in Toronto! 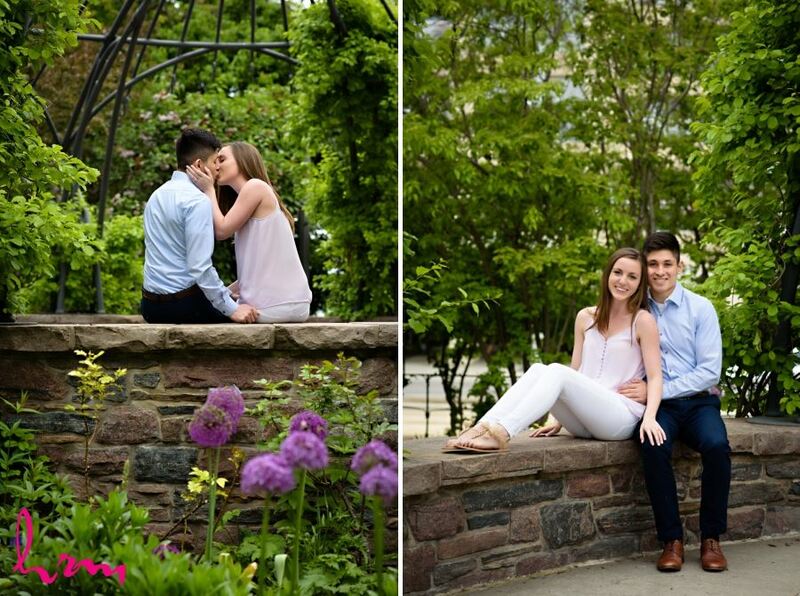 What an amazing location with so many options! 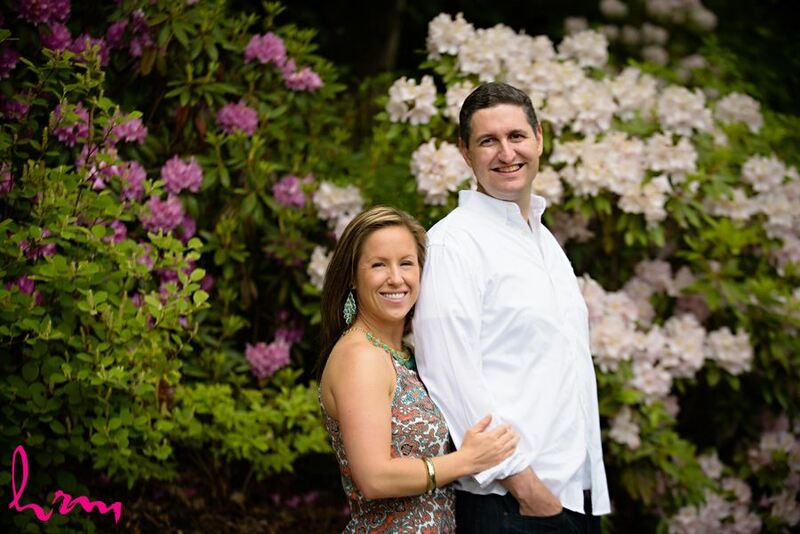 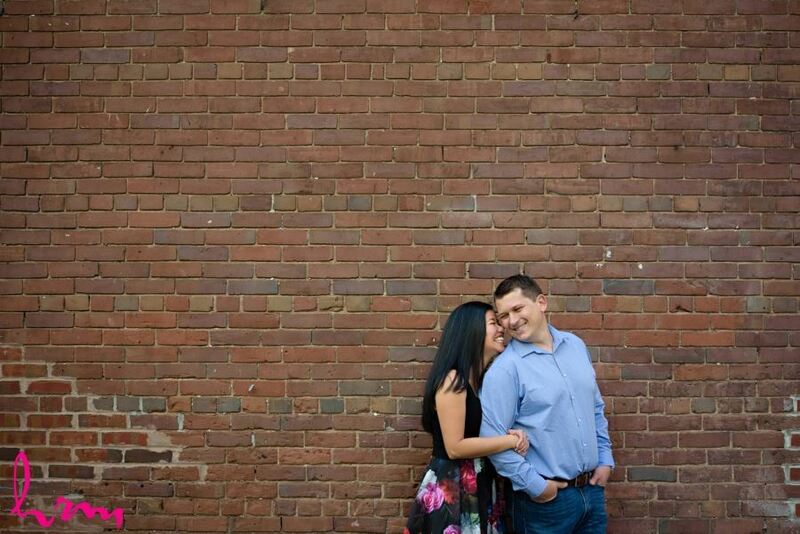 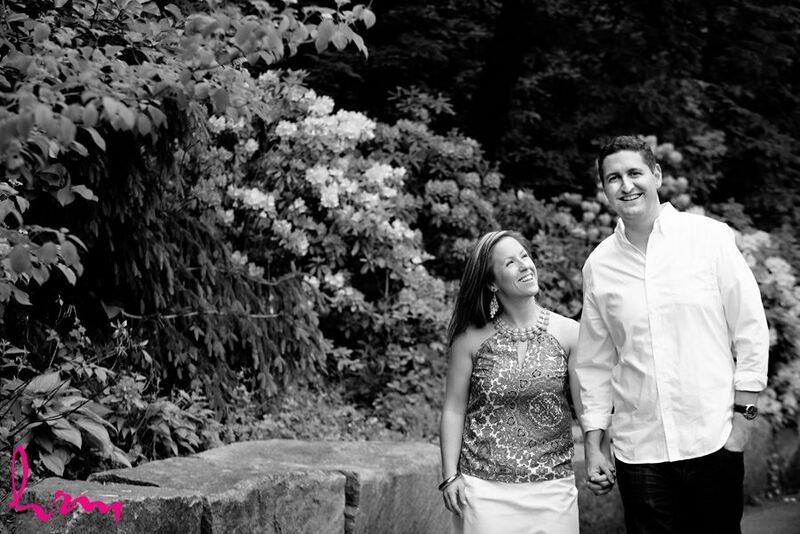 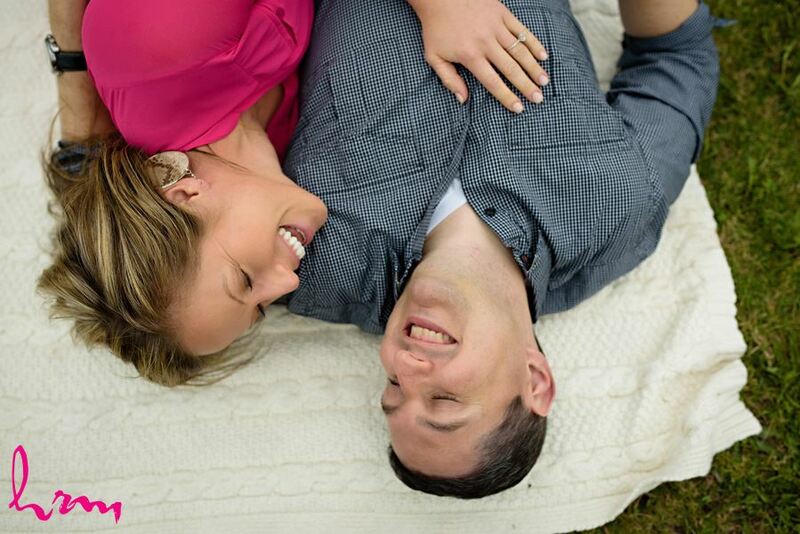 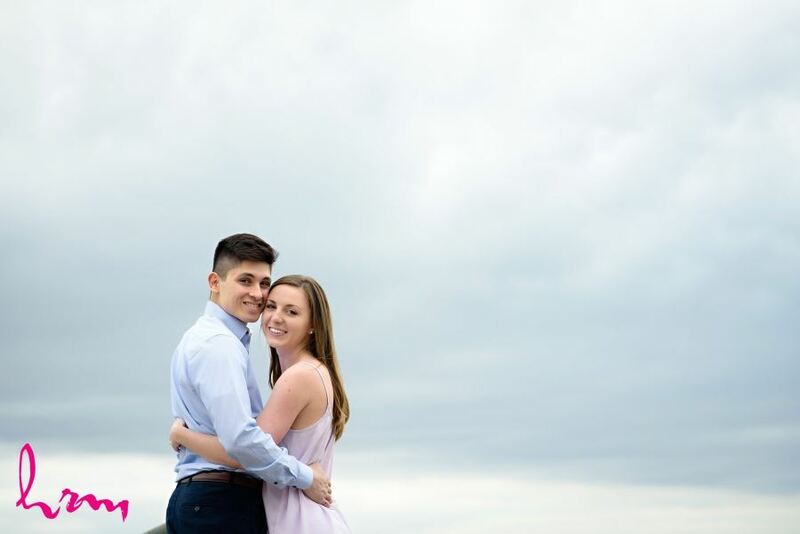 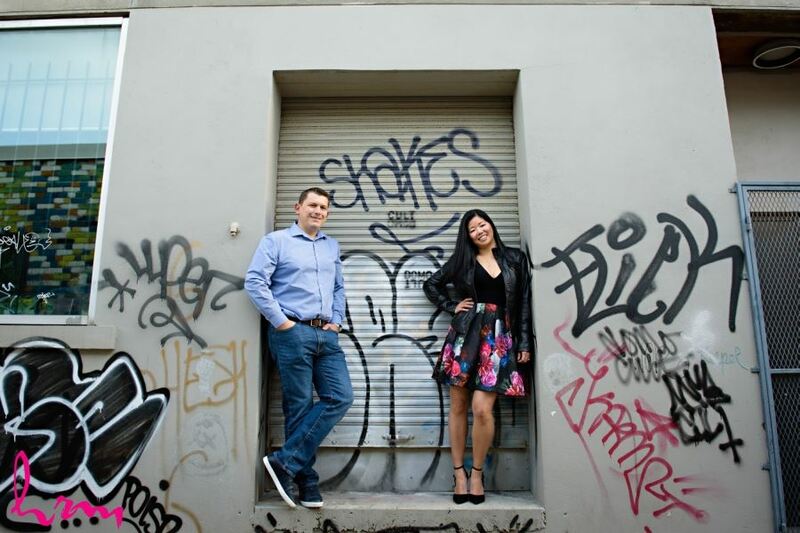 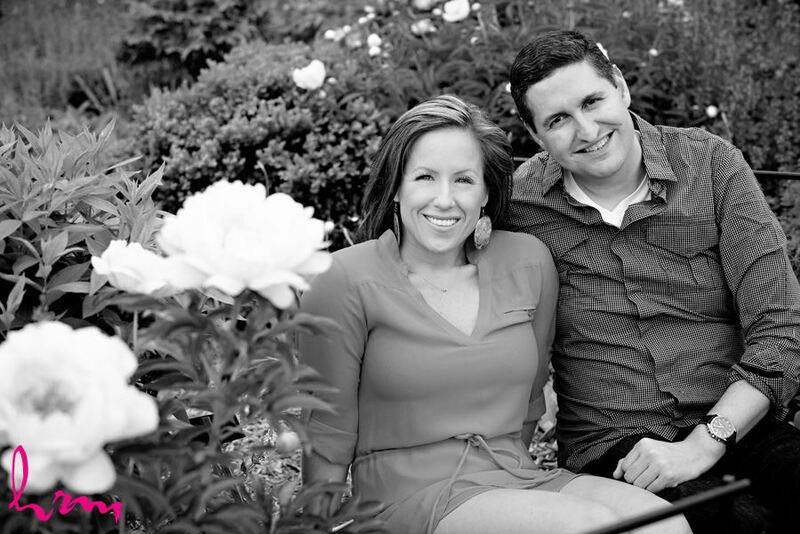 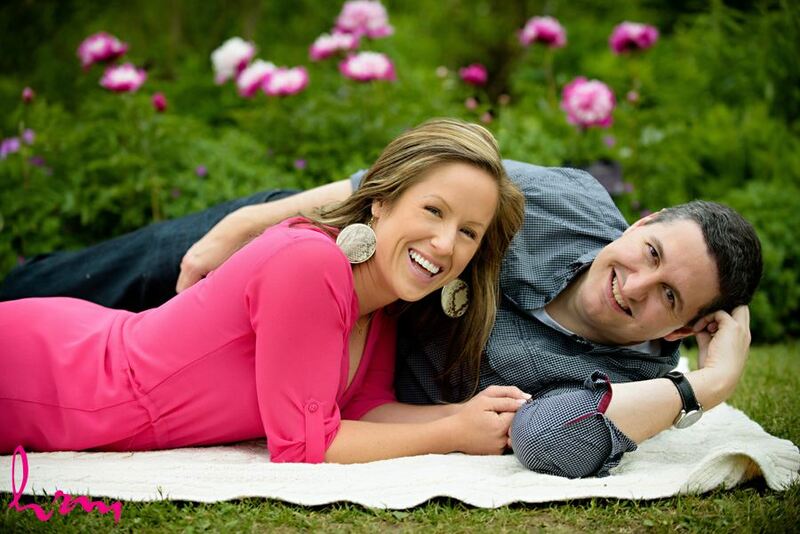 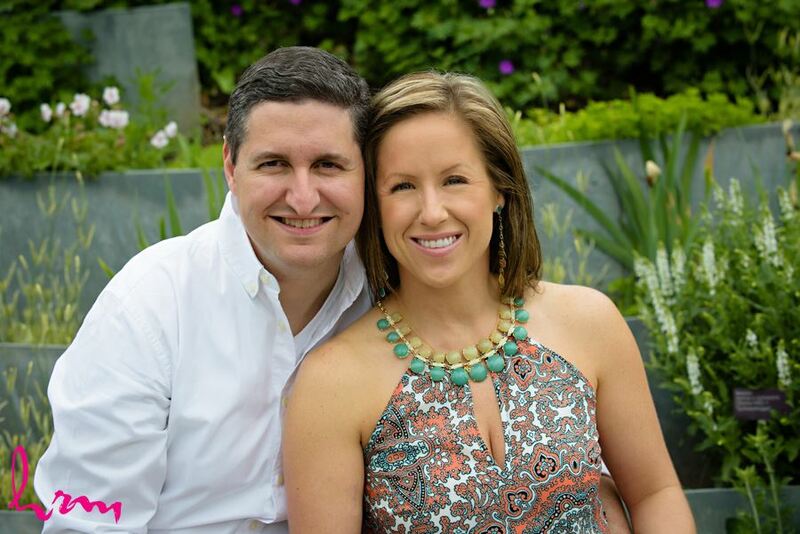 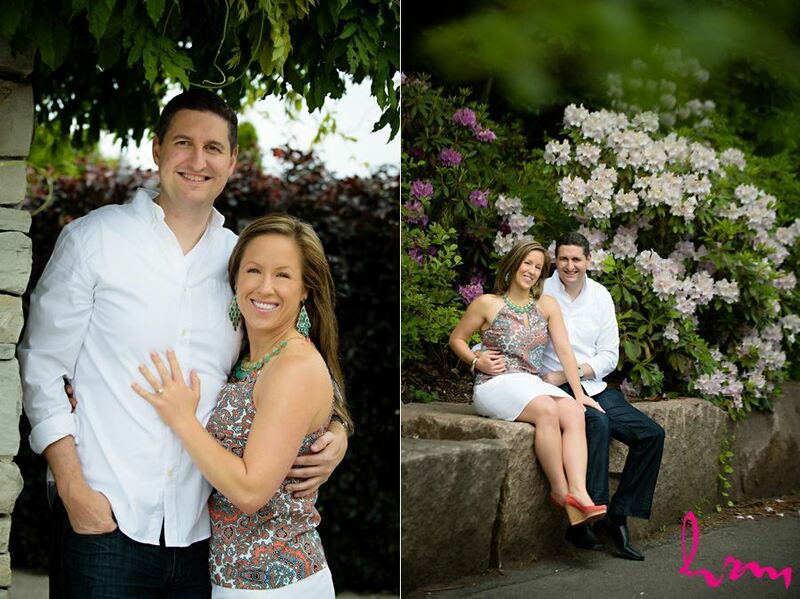 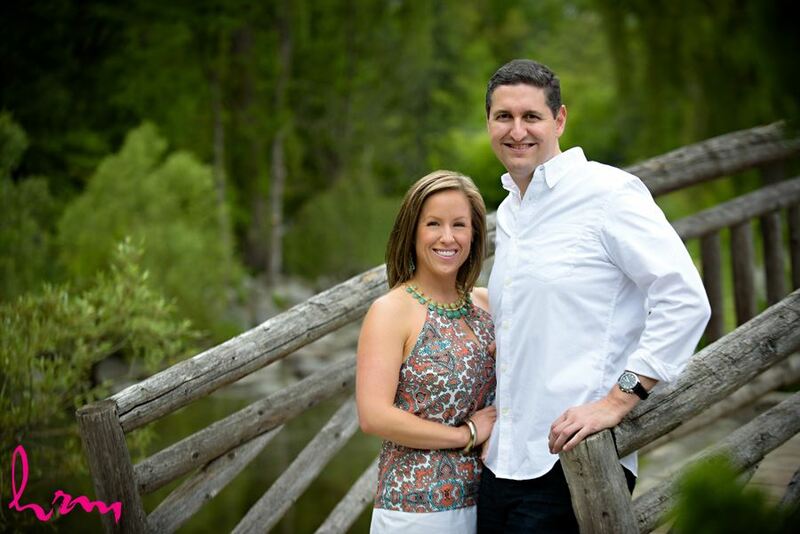 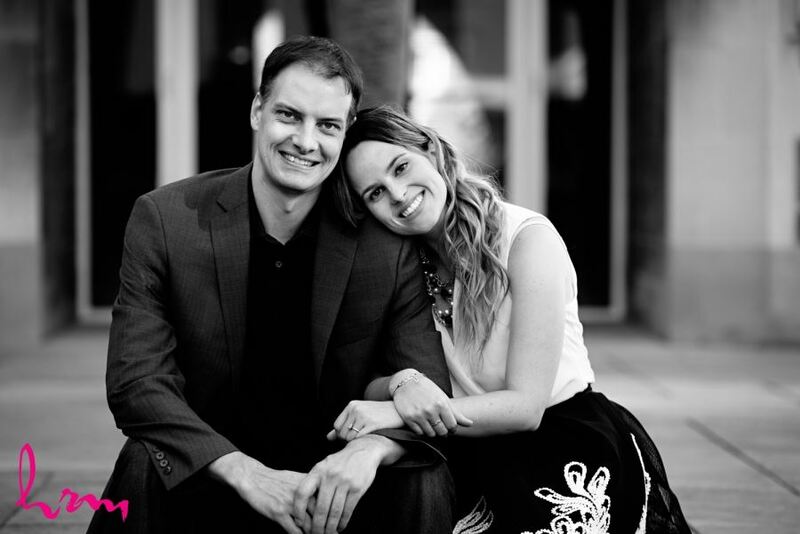 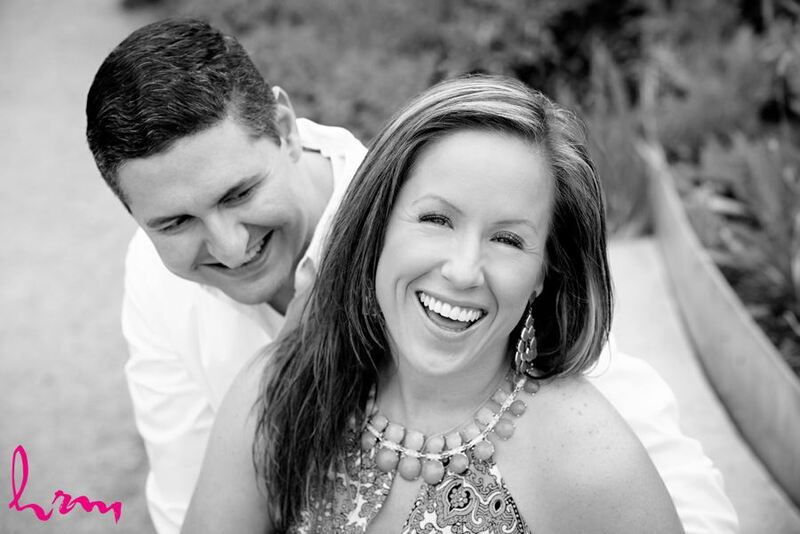 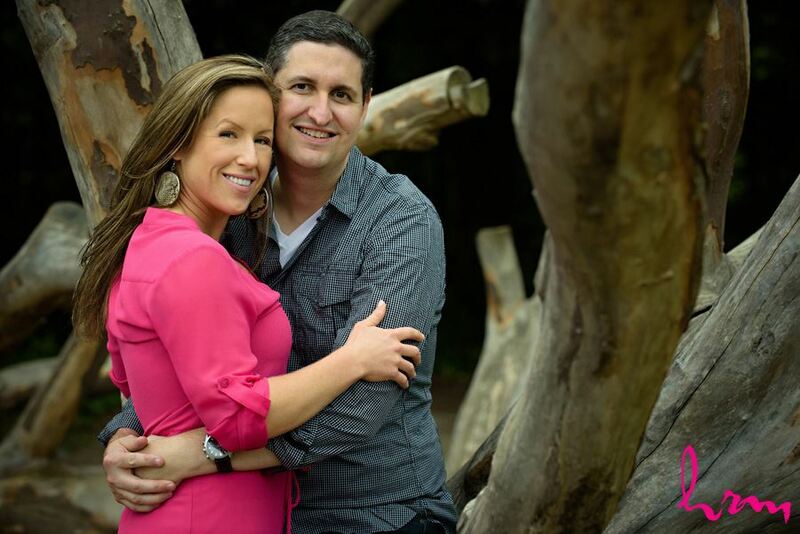 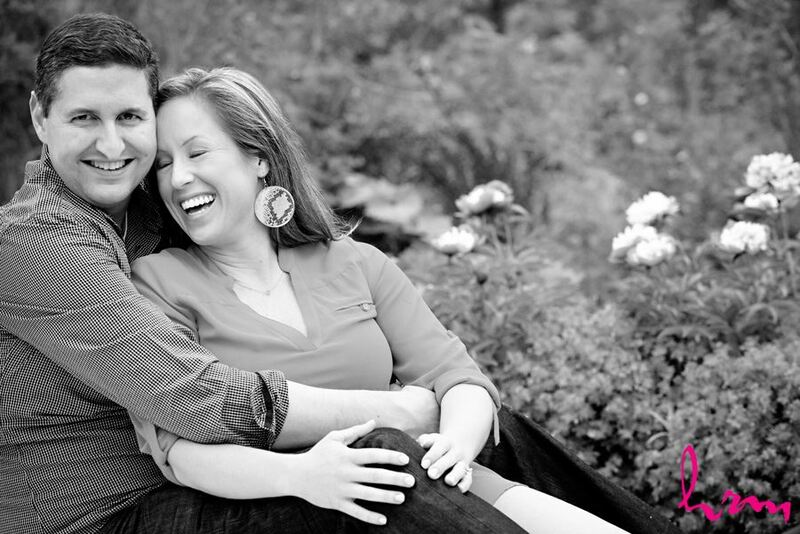 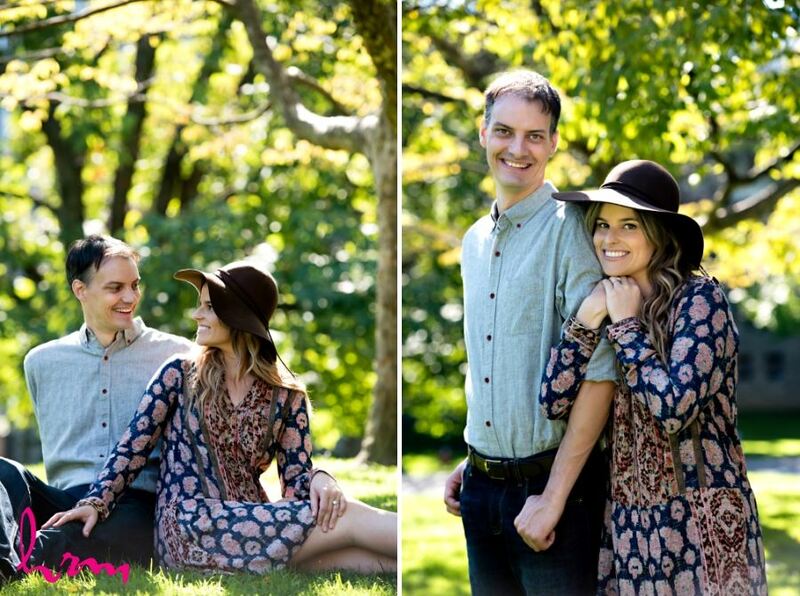 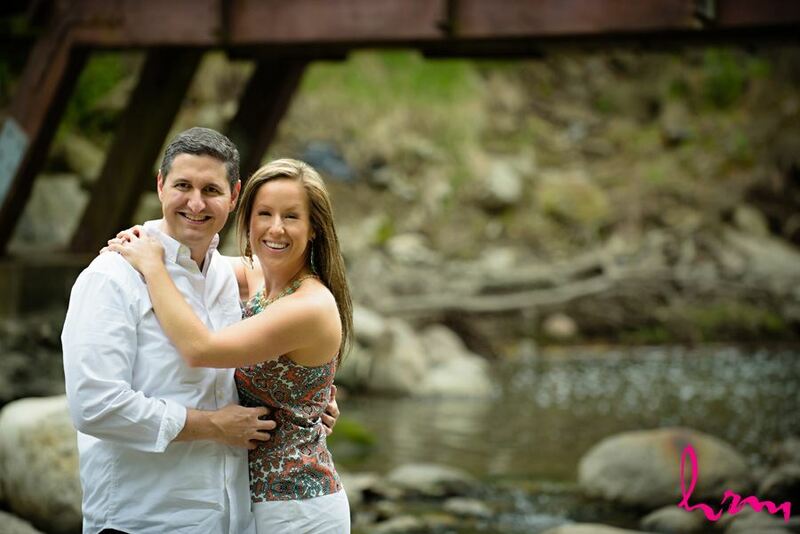 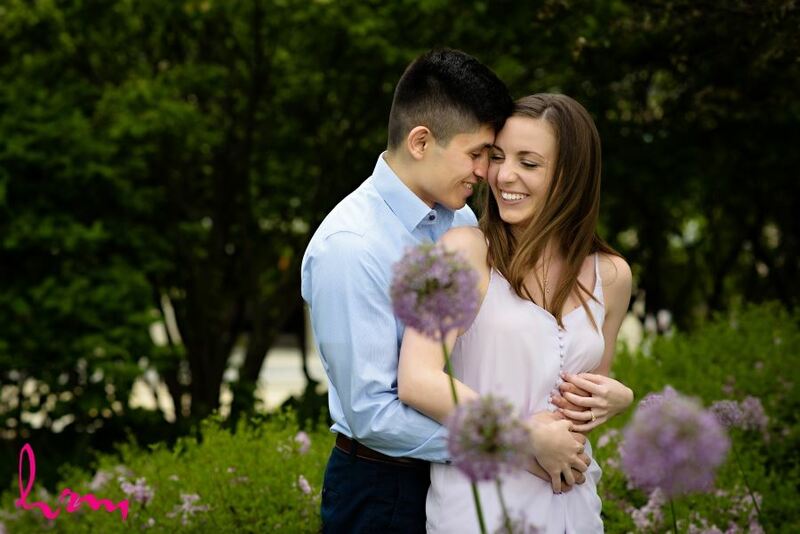 It was a fun session to get to know the couple before their wedding. 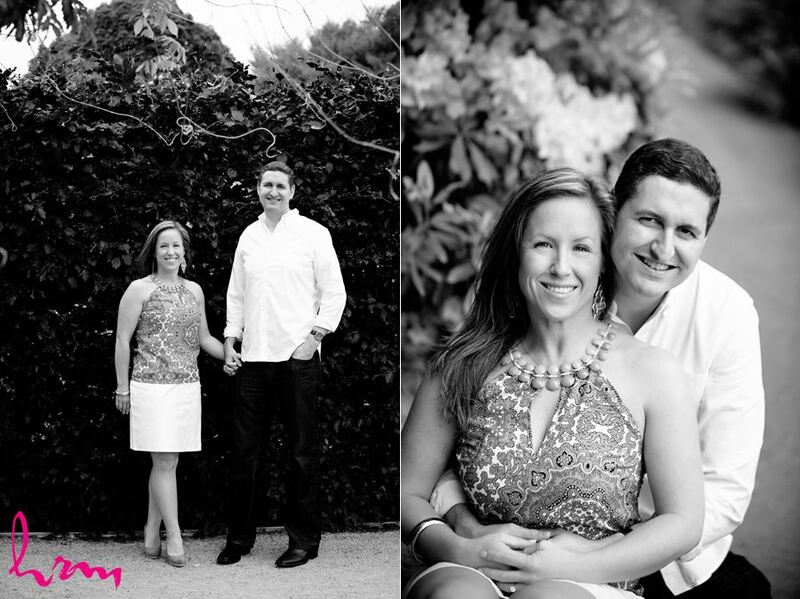 Wait untill you see Taryn in her wedding dress - coming to the blog very soon! 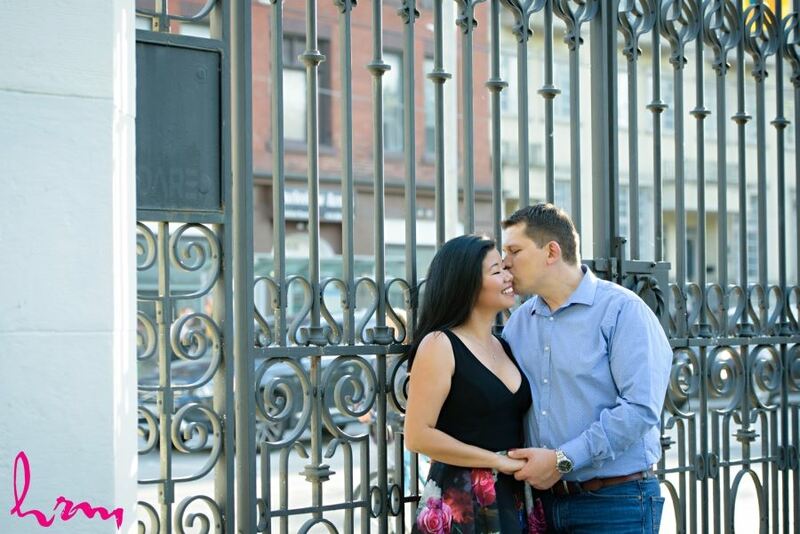 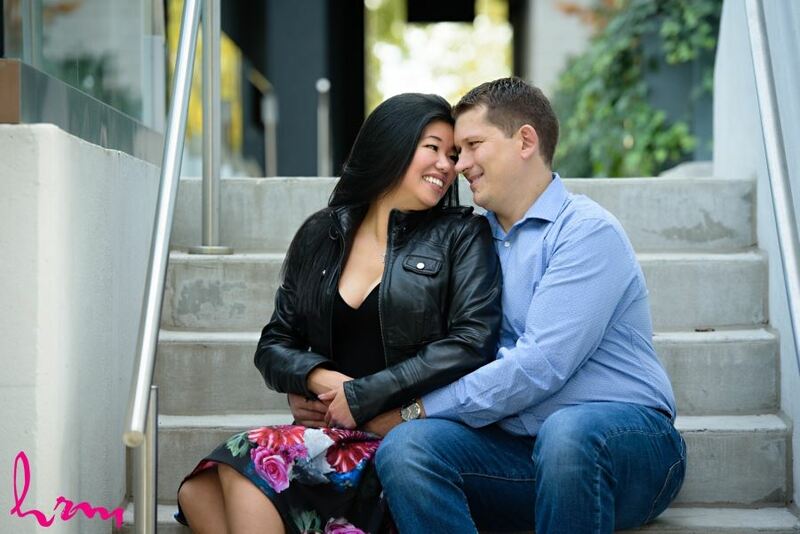 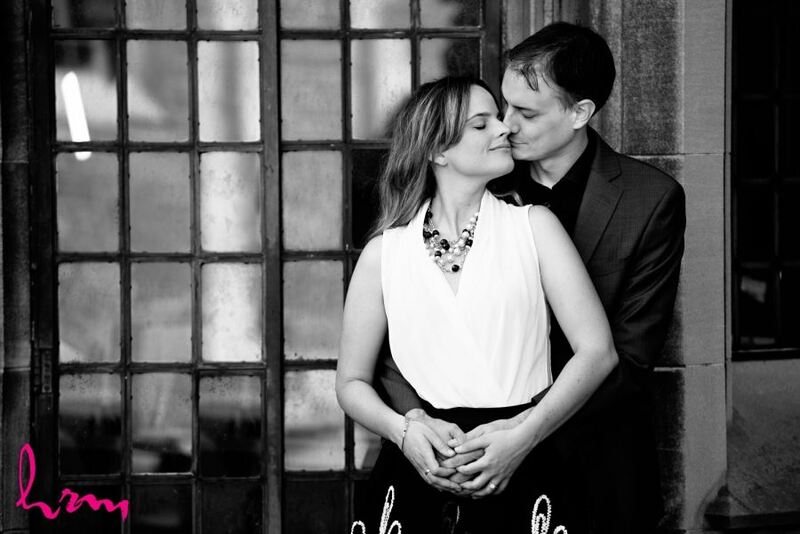 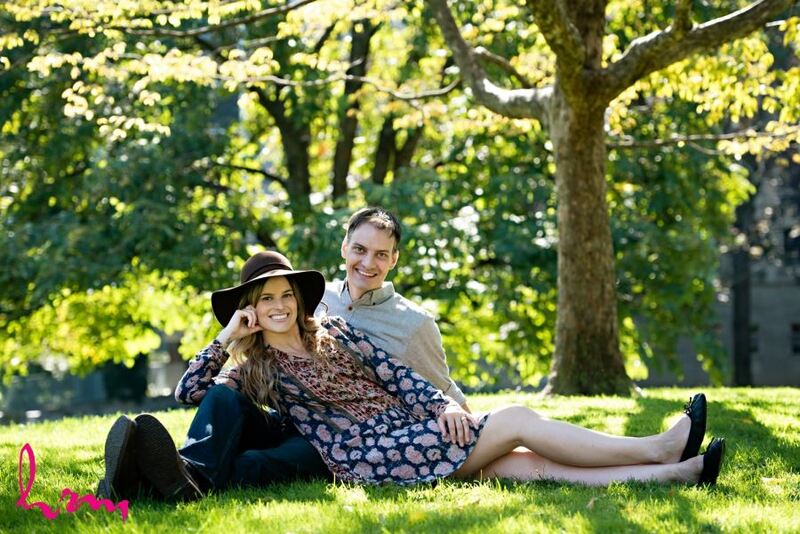 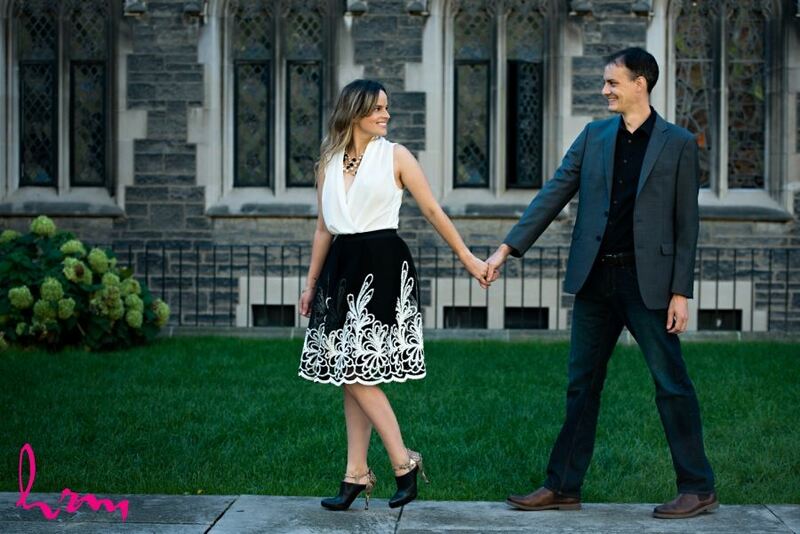 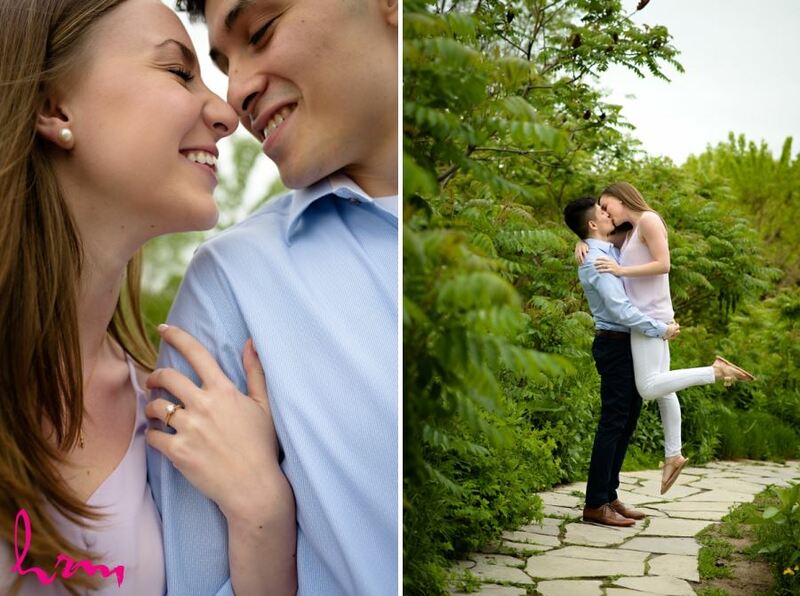 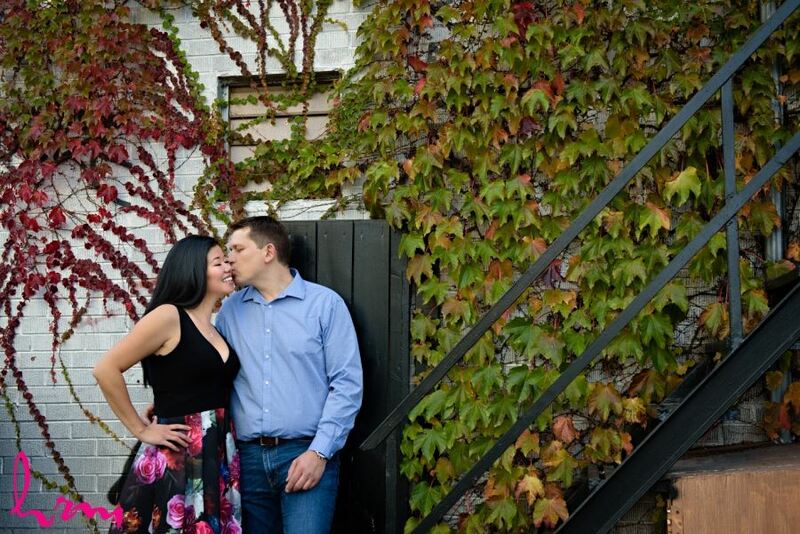 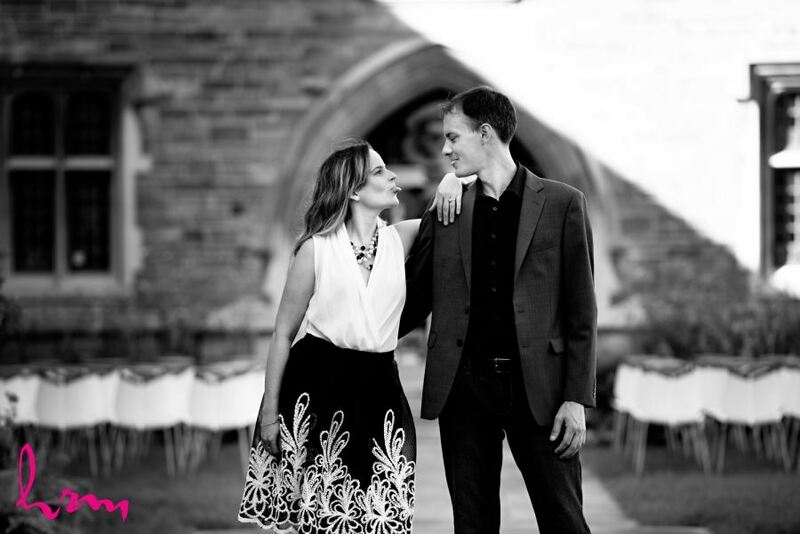 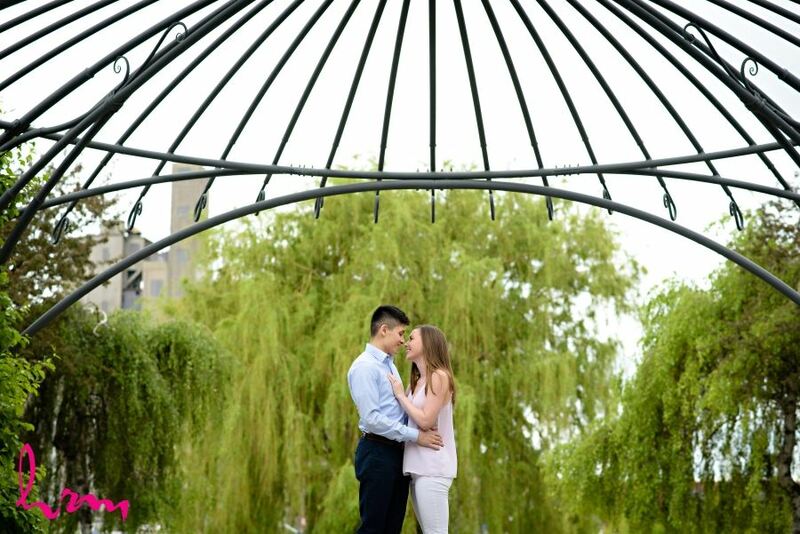 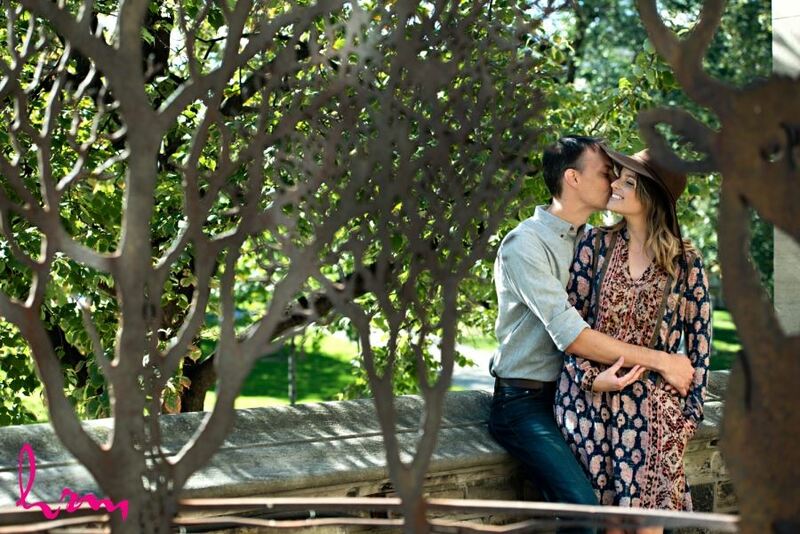 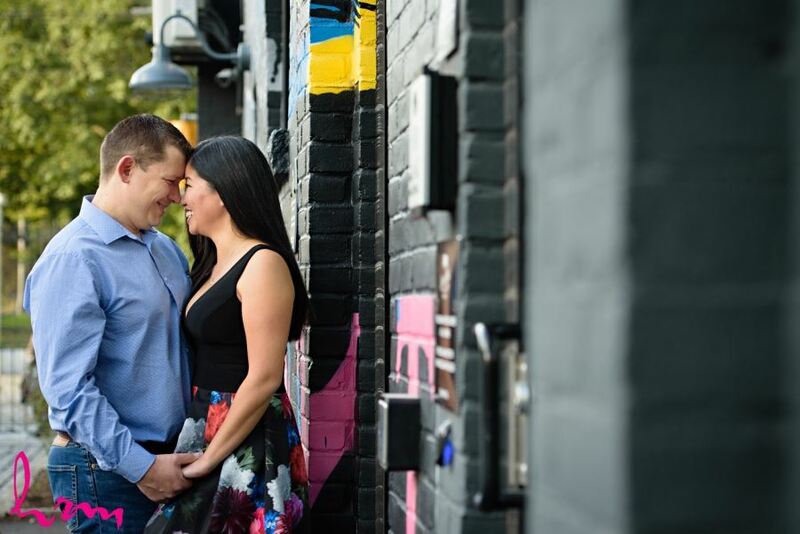 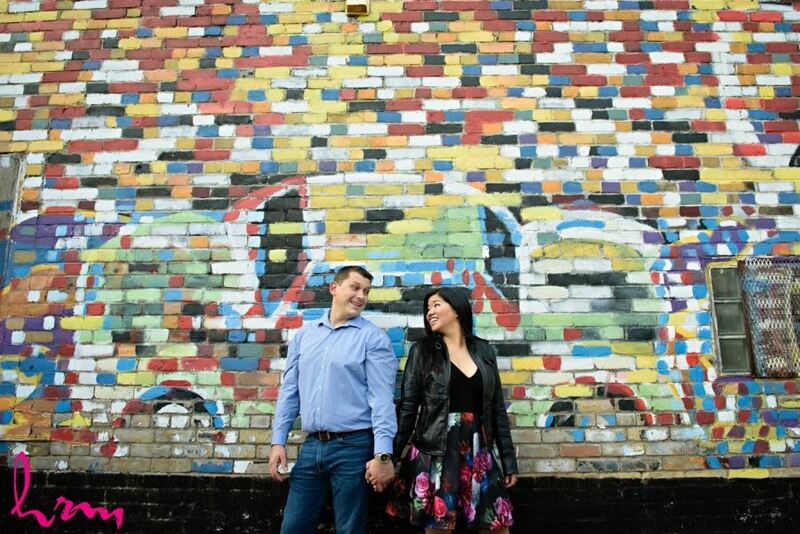 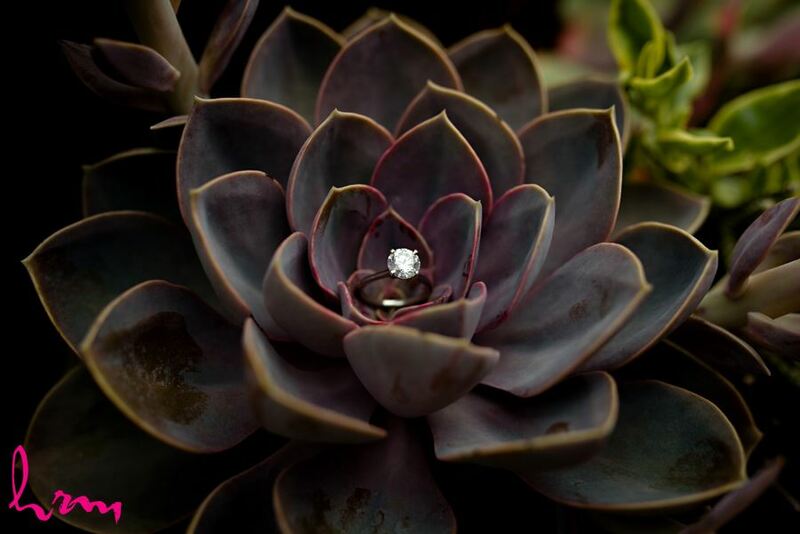 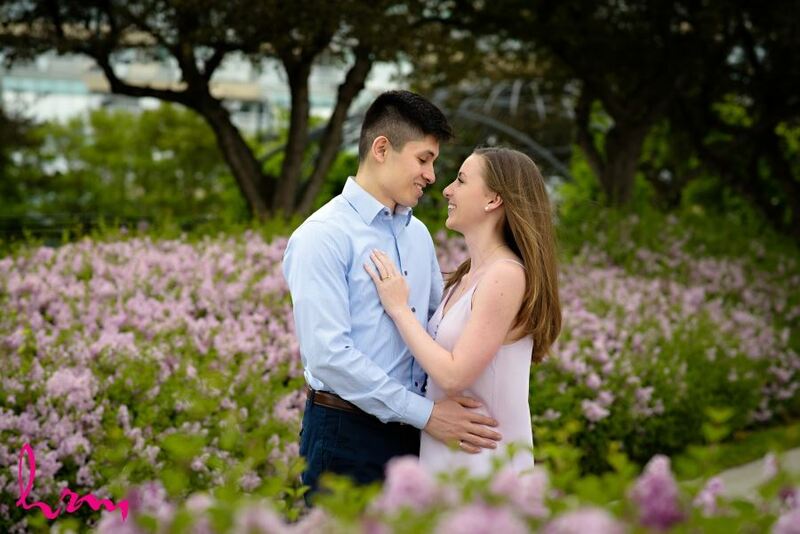 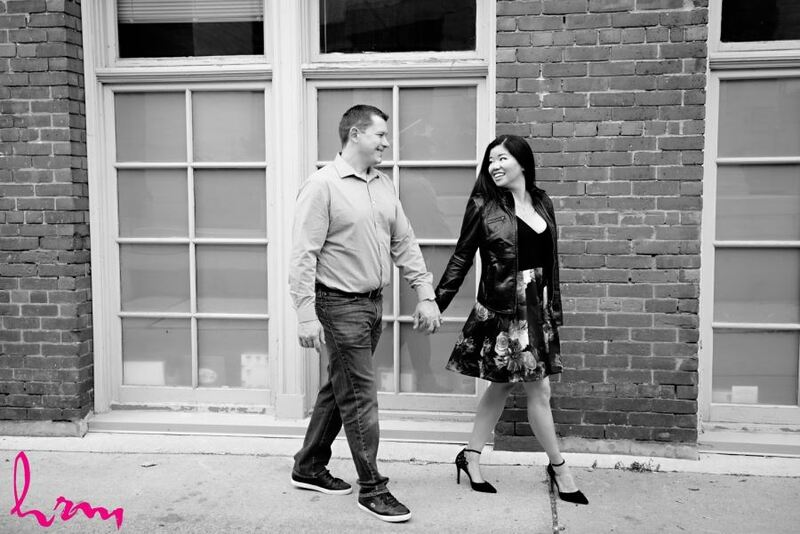 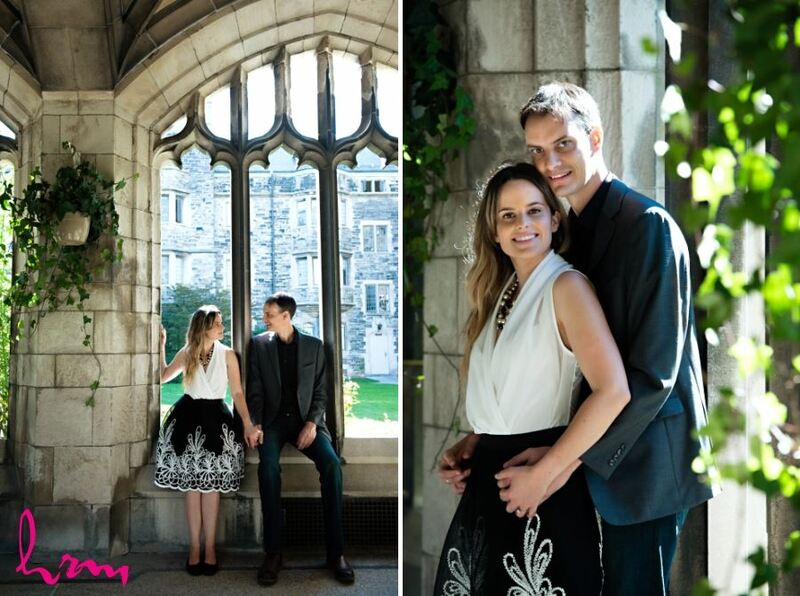 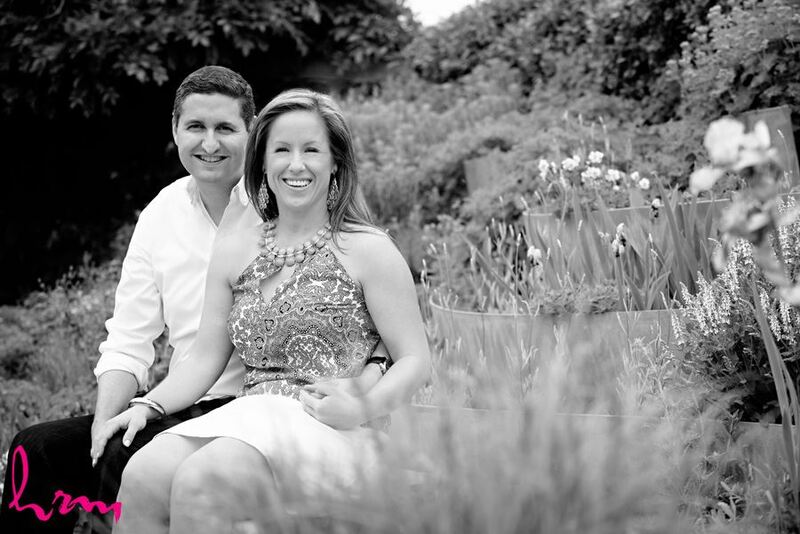 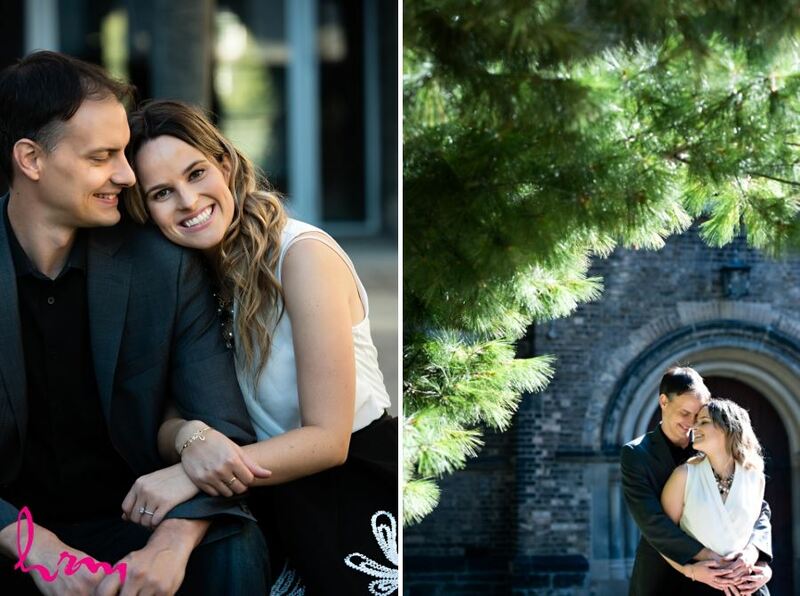 Andrea & Don's engagement session in Toronto was simply beautiful! 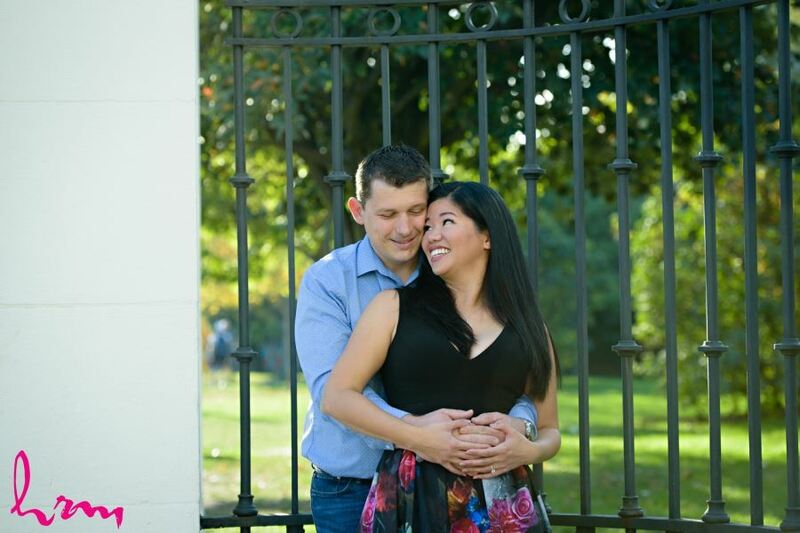 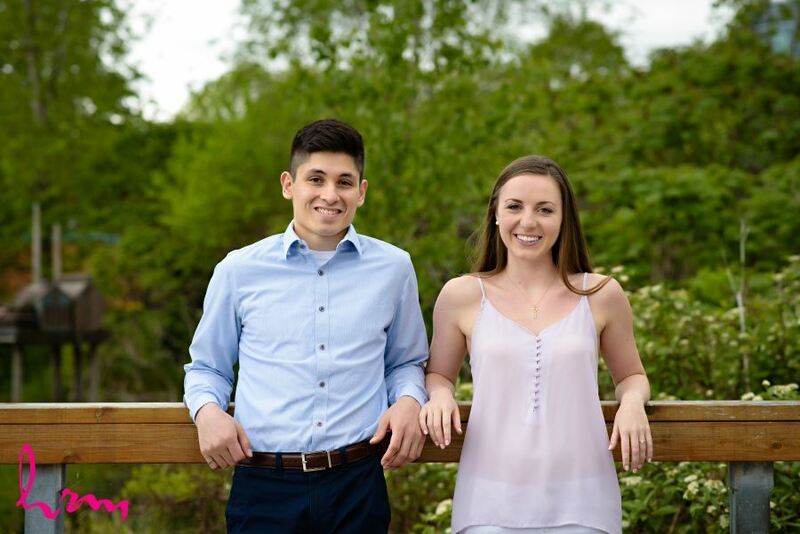 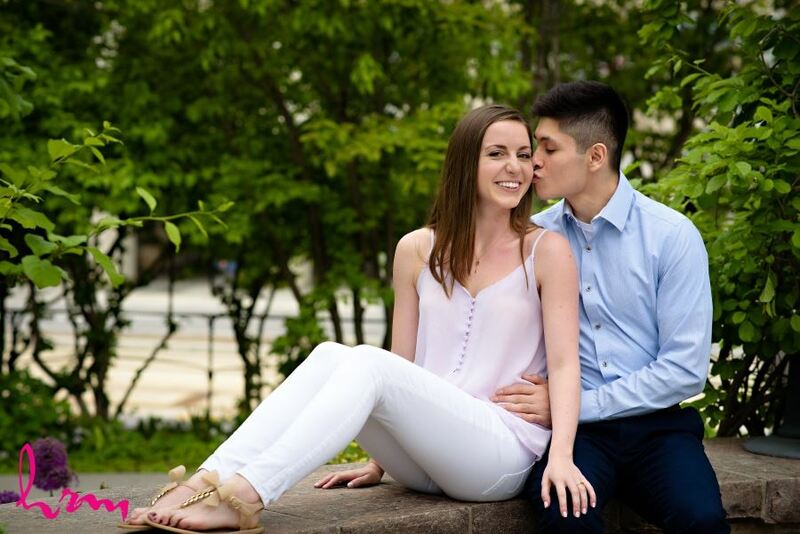 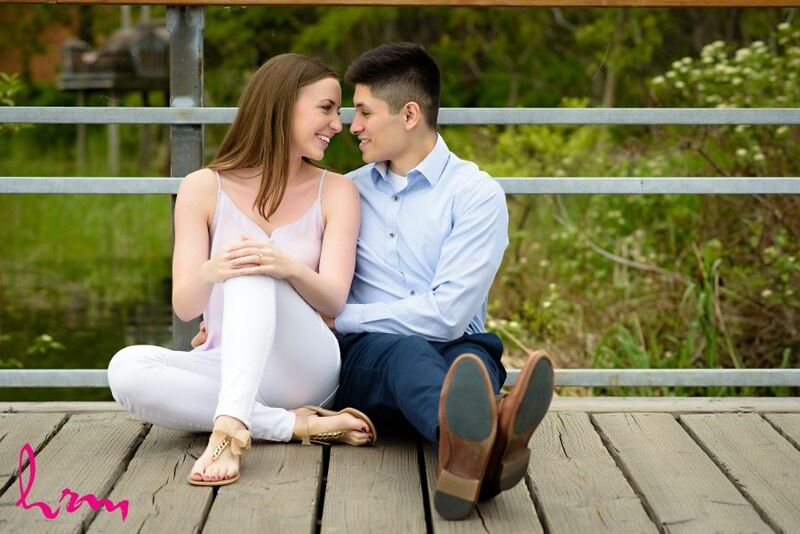 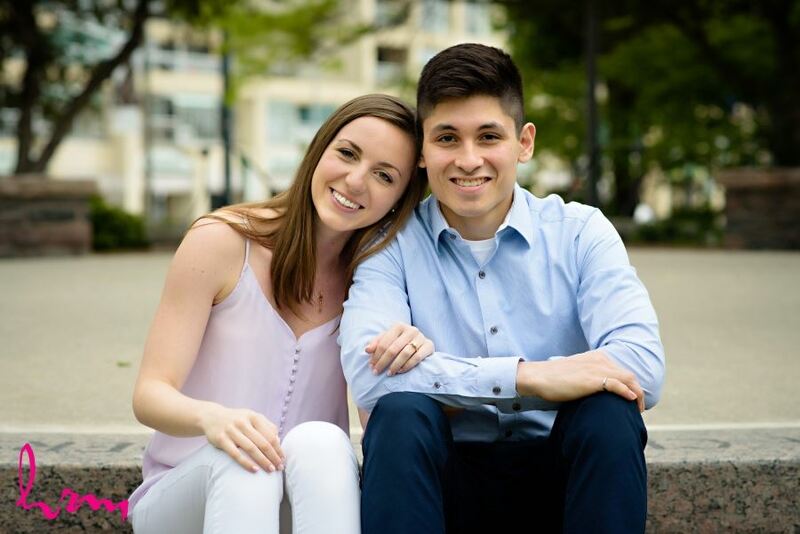 Looking forward to their wedding this coming weekend!